Many people over the years have told me how Christian our founding fathers were but I have found that our founding fathers had some very harsh things to say about Christianity. I put together a few of their statements. See if you know who said them. I have thrown in quotes by the following. 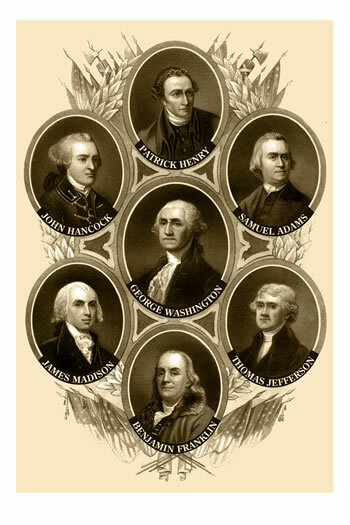 Thomas Jefferson, James Madison, Ben Franklin, Thomas Paine, and John Adams. I also threw in some quotes by Saddam Hussein, Gaddafi, and Hitler just to throw you off a bit. Those who fight in God’s cause will be victorious. How many did you get? Yes, these are just a few quotes and there were many founding fathers. Many of them it is hard to find quotes on Jesus or Christ. They often use God providence or Almighty. Even so I get the feeling that they are not unlike the politicians of today that use God, Christ, and religion to get elected. Publicly they played the part, but privately they showed their true self. I’m sure that there were some that were Christians, but often it is made to seem like they all were deeply devoted Christians and they were not. Where I got some of the quotes.